This sandalwood variety is native to India and is steam distilled at our partner farm in Australia’s tropical northern outback to ensure its authenticity and purity. Sacred Sandalwood essential oil provides an uplifting, warm, woodsy, and sweet aroma, while offering a variety of skin benefits. Add 1–2 drops to your daily moisturizer to promote radiant-looking skin. 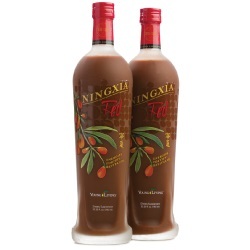 Apply over your heart or on your wrists to enjoy a warm, sultry aroma. Mix 2–3 drops with V-6™ Vegetable Oil Complex for a relaxing massage. Diffuse during meditation to promote feelings of spirituality. Transform your morning routine into an elegant spa experience by surrounding yourself with the sophisticated depth of this perfumer-loved fragrance. 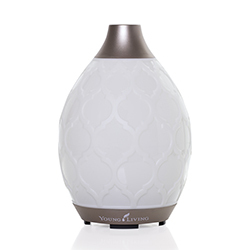 Roll out your yoga mat and elevate your practice with this sweet, earthy scent. Welcome friends and family to your home by infusing your entryway with this warm and woodsy aroma. Sandalwood is a recognizable base note in many perfumes and fragrances. Its distinctly warm and woodsy aroma is the perfect complement to pampering spa treatments, relaxation time, yoga, and meditation. It can also help enhance the natural radiance of healthy-looking skin and reduce the appearance of fine lines and puffiness. CAUTIONS: Keep out of reach of children. If you are pregnant, nursing, taking medication, or have a medical condition, consult a health professional prior to use. Sandalwood essential oil has long been coveted for its skin-benefiting properties, seductive aroma, and use during spiritual ceremonies. It’s perhaps even more sought-after today than it was in ancient times. Because of this the purity of Indian Sandalwood essential oil is often compromised due to an expanding black market. To ensure the purest, most authentic oil possible, Young Living’s Sacred Sandalwood essential oil comes from the pristine Santalum album species transplanted from its native home in India to our partner farm in Australia, which has a similar landscape and climate. The Australian plantation follows our strict Seed to Seal® guidelines and maintains award-winning sustainability measures to protect this highly sought-after oil. 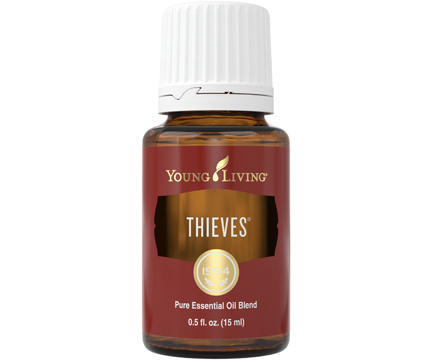 YL REGION: Most Young Living Sacred Sandalwood essential oil comes from Australia. 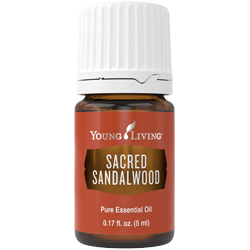 Sacred Sandalwood essential oil joined the Young Living family in 2017.